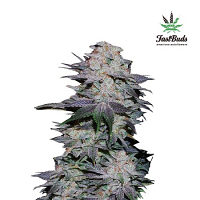 Bubble Gum Auto Feminised is an expertly bred marijuana strain that brings together the genetics of Bubba Kush with Critical Kush XL Auto-flowering. 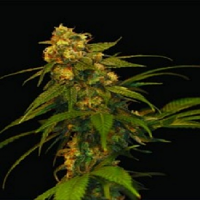 An easy to grow plant with impressive yields and a great end taste, this cannabis strain is perfect for both new and experienced growers looking for quick yet good results. 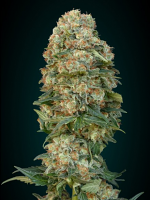 Bubble Gum is ready to harvest just 8 to 9 weeks from germination and provides a yield of 300 to 350g/m2 when grown indoors, or 150g per plant when grown outdoors. 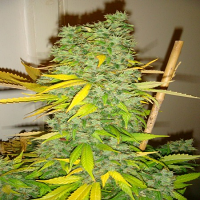 This pot strain produces powerful buds with a sweet, fruity taste with earthy undertones. 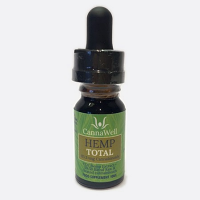 With 16% THC, this strain induces relaxation and increases the appetite and, when consumed in high doses, can act as a calming sleep aid.